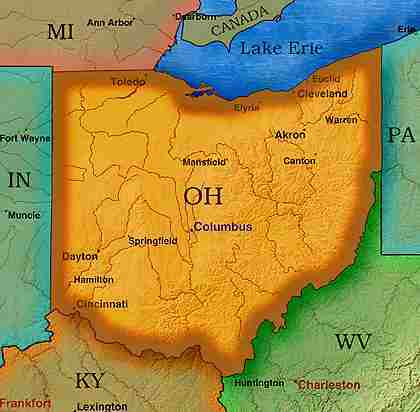 RM Kole & Associates | We provide a variety of surveying services and travel throughout the great state of Ohio. 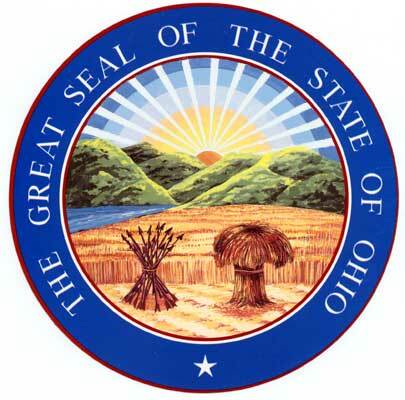 We provide a variety of surveying services and travel throughout the great state of Ohio. We are committed to provide high quality services at a fair price with quick response time. We keep in close contact with our clients so everyone involved knows the schedules and any changes that may arise.When it comes to property lines, determining where to begin construction is an essential task.For contractors and homeowners it is very important to get a land survey done so that no questions should arise once the project begins. Hiring a professional land surveyor is the first step. A land surveyor is licensed to determine where the line begins and where it ends. Finding a professional and knowledgeable surveyor has now been made easier with the services provided by RM Kole and Associates.Our Cleveland Ohio surveyors at RM Kole and Associates are licensed and experienced land surveyors. We have all of the skills and equipment to determine property lines for various reasons. We travel throughout the state of Ohio but are based out of Parma. Our survey services are reliable and our reports are clear, precise and very detailed. We take our time with each survey to make sure that all areas of the property are covered. We are committed to providing the highest quality survey job as possible. Some of our surveys include, land surveys, boundary surveys, topographic surveys and GPS surveys. No matter what your needs for a professional survey to be conducted, we have you covered with our premier and efficient survey at RM Kole and Associates. We provide our clients with a fair price and quick response time for those surveys that need to be done last minute. We provide high quality services to our clients. The job is never done unless our clients are satisfied. Thank you for visiting our website. We hope that you find RM Kole and Associates to have everything you need for a land survey, boundary survey, topographic survey and GPS survey. Our prices are competitive, but our services can’t be beat. Please feel free to browse through our website for additional information on our Cleveland OH survey services. We’ll be happy to discuss our services with you and schedule a survey today. We look forward to hearing from you. To learn more about all the services we provide visit our services page.